Hi everyone, has anyone had experience with IXP layup for whitewater canoes? I considering purchasing a Northstar Phoenix. I know getting a positive review from Cliff Jacobson should be more than enough but I still would like to hear from others. Thanks. I'd never heard of IXP but looks like that is an aramid (kevlar) / innegra combo with resin. Any idea what the ratio is of innegra to aramid? One thing I found said "subtantial" but that does not really say much. I think I'm just going to have to buy it and find out. I'll report back Thanks for the input. Cheers. Gnarly, that sounds great to me! Full disclosure, I'm GM at Northstar. Solo IXP hulls have 9 layers of Innegra and 1 Kevlar on the bottom. I took an IXP Phoenix out for a 17 day solo on the Thoa River in the NWT to beat it up. Lots of dragging and rapids. We took IXP B 17s down the Lower Canyons of the Rio Grande on an 8 day trip last February. My wife and I spent 18 days in one of those same hulls on the Bloodvein last July. Low water = lots of abrasion and impacts. Both boats are scratched up, but nothing more than that. 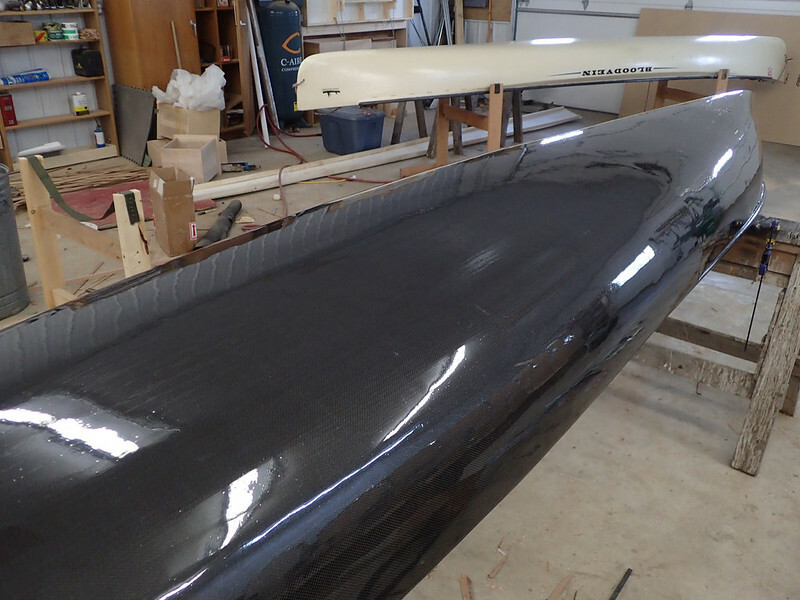 We've had an Innegra layup canoe by H2O for 2 seasons now and it's held up great. Yes. But, I'm not sure if I've been successful in getting a few photos stored on my laptop onto this post... If I've been successful the 3 pictures are all of rapids I rapid fully loaded with the intent of beating up the boat. Total load ~350lbs. I took a video of the bottom of the B 17 at the end of the Bloodvein trip. I'll dig that out and post on Northstar's facebook page in the near future. Bear.. Photos need to be resized to 800x600 pixels. And then uploading is easiest using the IMG tag on the full editor. 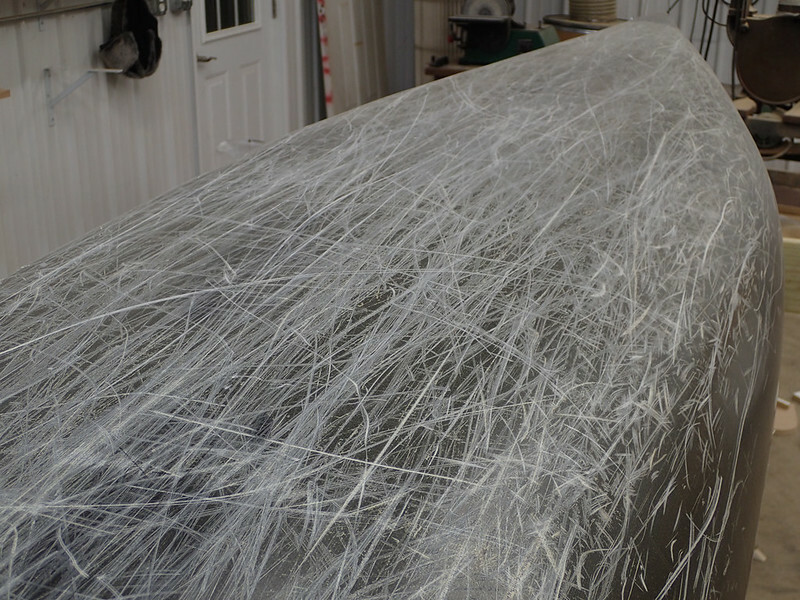 Not IXP but I built my own canoe from carbon, kevlar, and fiberglass with no core. I also ended up with 9 layers on the bottom of the boat. I took it on a 42 day trip that saw quite a bit of whitewater, dragging, and loading/unloading on rocky shores. It did great. I wouldn't think twice taking at IXP boat on a similar (or tougher) trip.